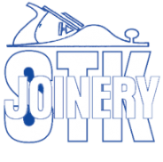 STK Joinery has been in business since 2006 although I have been working in the carpentry and joinery industry since 1991. I'm fully city and guilds qualified and insured. 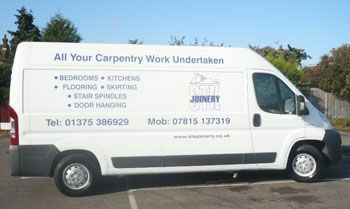 I cover all aspects of joinery, door fitting, flooring, kitchen fitting, stair spindles, bedrooms,and bespoke items. I can also supply as well as providing a fit only service. I use high profile local traders for my supplies. I also provide a free quote service on all of my products as well as a kitchen design service from conception to completion. I cover most areas of Essex and all of Thurrock. Please contact me on 07815 137319 or 01375 659 192.